crazy beer water slide_Water park_Wolong Amusement Equipment Co.,LTD. We offer a wide variety of inflatable products, and inflatable bouncer is one of the most important products in our company. 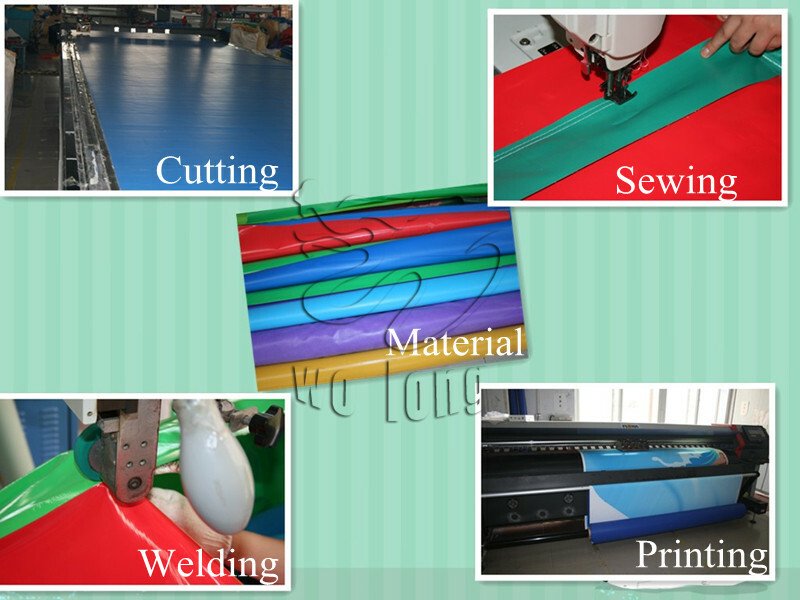 The automated high-speed cutting machines are used to prepare the materials accurately. 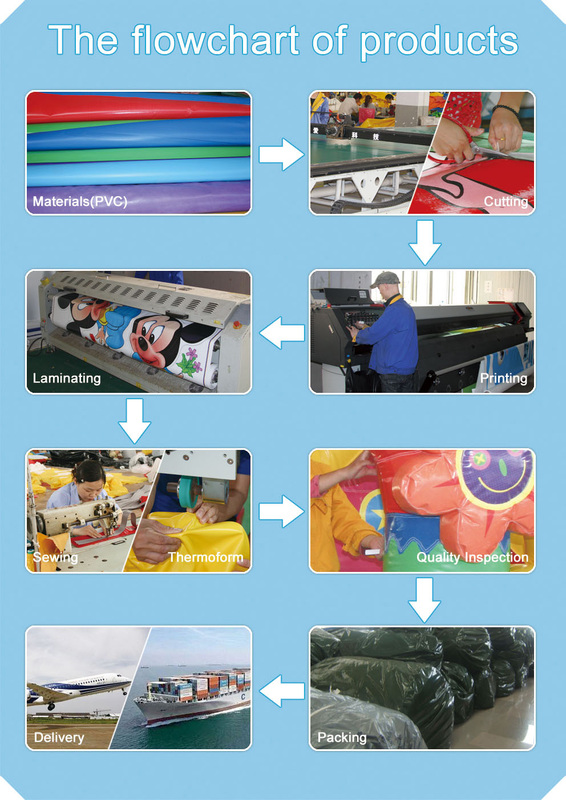 We also use high-end welding and laminating machines to ensure the quality and efficiency of our products. 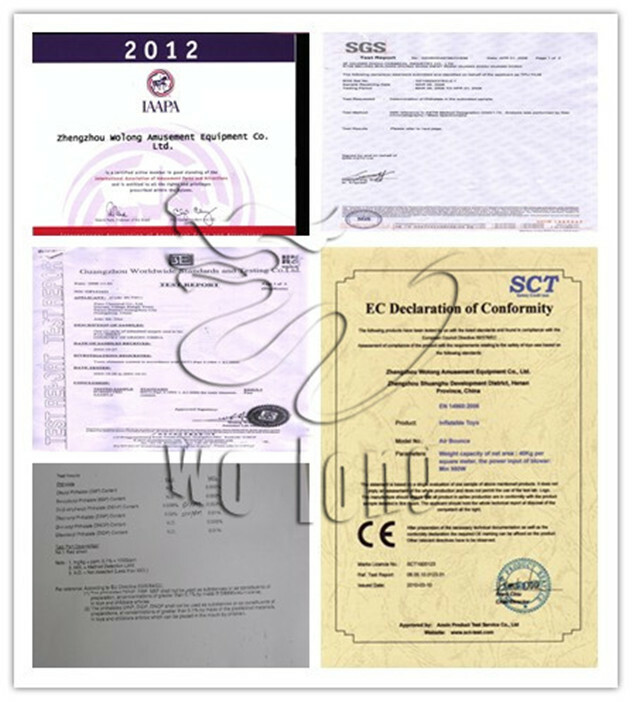 For your assurance, we only use PVC materials with SGS testing and blowers approved by ROHS/UL.We have an excellent after-sales service system and take “living depends on quality and developing depends on credit” as our persistent tenet.